Water Treatment Products are now producing a 25g Chlorine Dioxide tablet supplied individually in a tear foil pack for convenience. 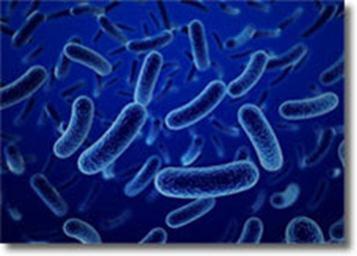 Water Treatment Products Chlorine Dioxide tablets have been developed specifically for use as a safe, highly effective anti-microbiological control. The tablets only release Chlorine Dioxide when in contact with water. A solution of high purity Chlorine Dioxide is created in minutes. Each tablet releases a minimum 1700 parts per million available chlorine dioxide per litre of water. For higher concentrations simply add more tablets. Compact and easy to use tablet. Ideal to meet requirements for small to medium quantities of chlorine dioxide. Limited waste – make as much chlorine dioxide as you need. Requires no equipment or additional precursor chemicals. Highly effective for microbiological control including biofilm and against Legionella bacteria. 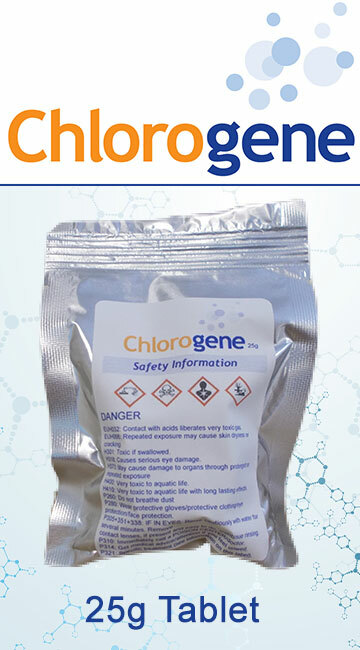 For more information visit our Chlorogene Chlorine Dioxide 25g Tablet page by clicking here.